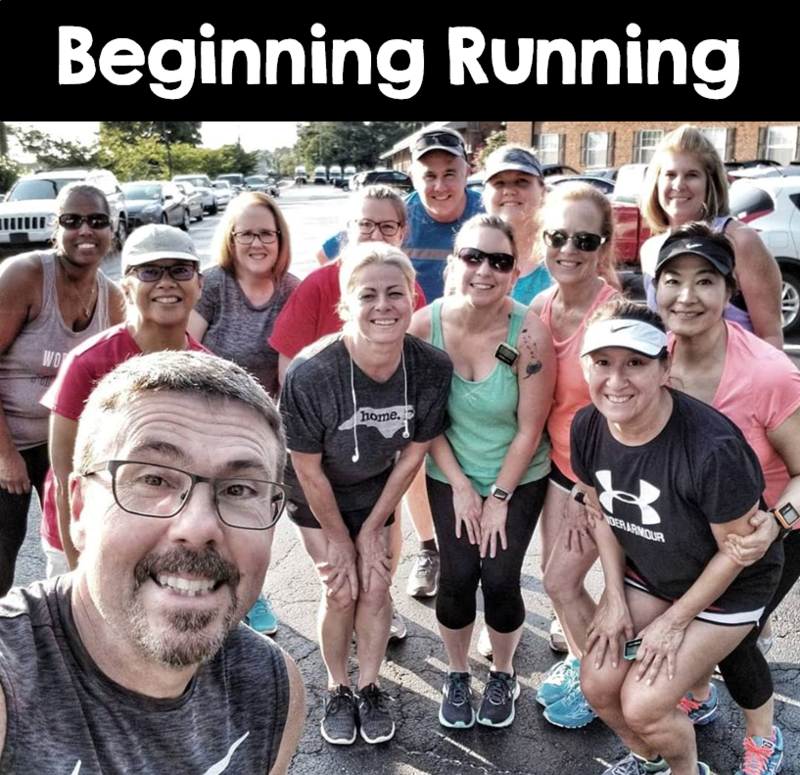 Beginning Running is our Specialty! Thought about running but not sure how to start? Are you a little hesitant thinking you can’t do it or you’ll be too slow? Worried you’ll get lost in a big group? RunnerDude’s Beginning Running is just what you need. This 12-week program uses a run/walk interval method that begins with more walking and ends with you running 30 minutes straight with no walking. The focus of this program is not pace or distance and it’s not just to get you to a 5K. We spend time running with each runner over the course of the program, answering questions, checking form and just providing good support. The focus is building endurance and confidence as a runner while learning good running form that will last you a lifetime. To register for the program, please click below. After registering, you’ll be emailed more specific information about the first group session. The Beginning Running group meets for 2 weekly group runs. There are also “homework” runs to do on your own. The group aspect provides support and ups the accountability. Note: All sales are final. Credit can be applied towards other programs available at RunnerDude’s Fitness.